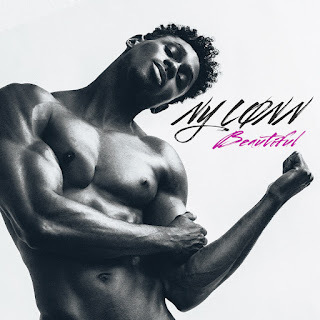 International recording artist Ny Lonn has been building an impressive catalog of music and ready to take the U.S. by storm. Today, the singer unleashed a buzzworthy new single, properly-titled, “Beautiful”. A brilliant sing-a-long melody-driven single that introduces Ny Lonn to the U.S. soil. On the single, Ny Lonn links up with talented singer/songwriter Nikko Sherard and popular Norwegian producer Thomas Brunn. “Beautiful” is the debut single by the rising star and showcases a refining sound. Ny Lonn shows a lot of promise and prepared to rise to the top of the charts. Check it out on Spotify today!